High performance Bucket Elevators & conveyor are used for continuous process applications for transport of meal, cement, pulverized coal, cullet and other fine batch materials. 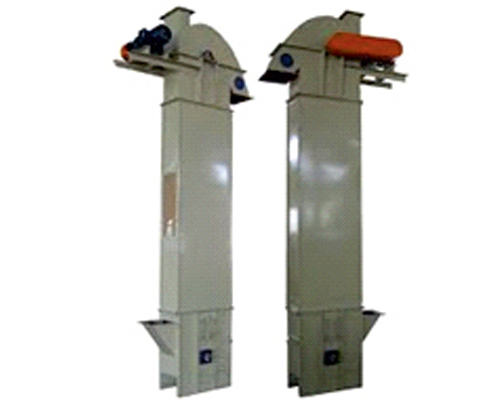 AAG offers for Bucket elevator the conveying heights range from 10m to 100m, and conveying capacities up-to 100 TPH. And for belt conveyor ranging for 400mm belt width to 2000mm belt width.